Join the FB Event to be reminded! Music, art, & transformational experiences. 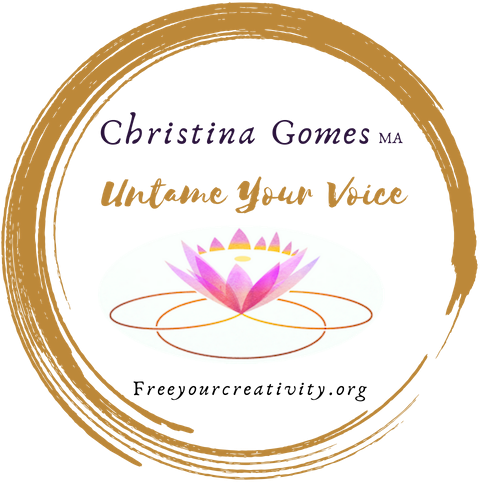 We’re going to get intimate with our natural sounds, join together in community to transform using our human voices and discover our soul’s call. Come join me at the Mystic Tea Party for a night of Play and full silliness. I’ll be delivering my Playful Practice & Primal Sounds Sunday 8am in the Yoga Space! I’ll also be Jamming around the Tea Party making bubbles and slanging cacao! Life as an artist is the best life possible, if you would like to support the arts, and donate towards the funding of my new album, donate $5 or more & receive my 6 song EP titles Fly Little Birdie.